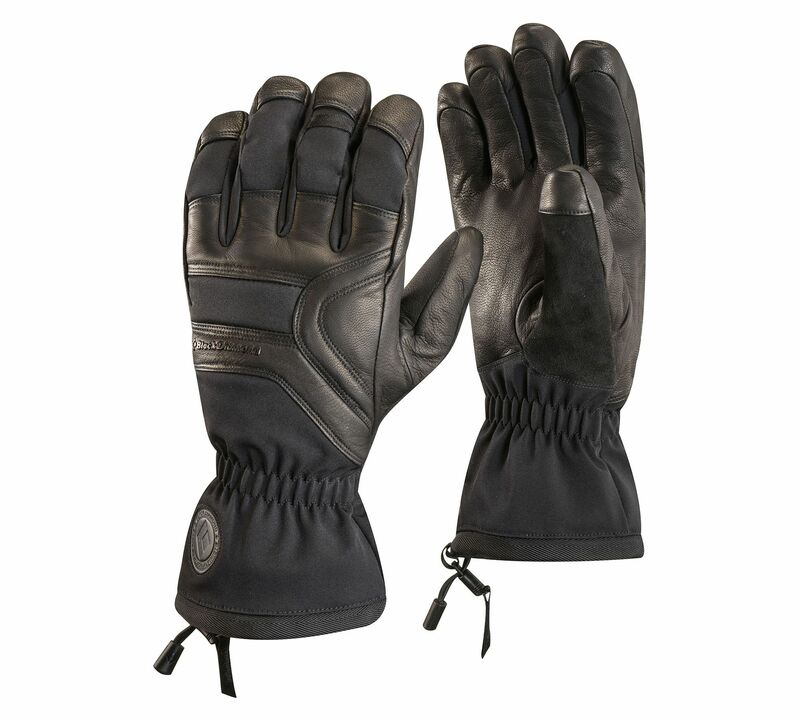 Black Diamond Patrol Gloves (F2018) are classic workhorse leather gloves taken to the next level. The supple goat leather palms and knuckle patches provide the durability to tour out-of-bounds or rally in-bounds, day-in and day-out, season after season. Black Diamond Patrol Gloves (F2018) are classic workhorse leather gloves taken to the next level. The supple goat leather palms and knuckle patches provide the durability to tour out-of-bounds or rally in-bounds, day-in and day-out, season after season. The 100% waterproof BDry inserts keep your hands dry when temperatures rise and 100 g of Thermolite insulation keeps them toasty when temperatures drop.